For more than a decade, rapper Kutt Calhoun was part of Tech N9ne's trendsetting record label, Strange Music. Calhoun left Strange Music in 2014 to start his own label, Black Gold Entertainment, and has recently teamed up with Philadelphia-based female emcee Whitney Peyton for the Break for Gold Tour. The pair has crossed the country and will hit Rochester with a lively blend of hip-hop styles. Sincerely Collins, Sixx Oh Seven, The Stalkers, and Malicious Intent will also perform. 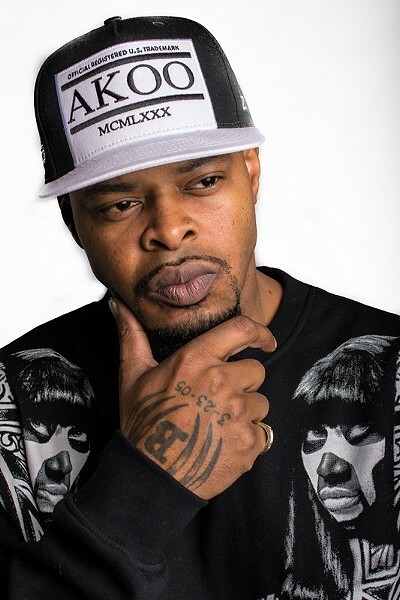 Kutt Calhoun performs Thursday, June 30, at California Brew Haus, 402 West Ridge Road. 7:30 p.m. $15. ticketfly.com; therealkuttcalhoun.com.